I‘ve already seen the new AI Siri on the iPhone 4S in action and I can’t help but think of the way before us. Holorecordings in Star Wars were always fascinating. Three-dimensional images or videos displayed on a holoprojector used to send messages, store knowledge and communicate directly. 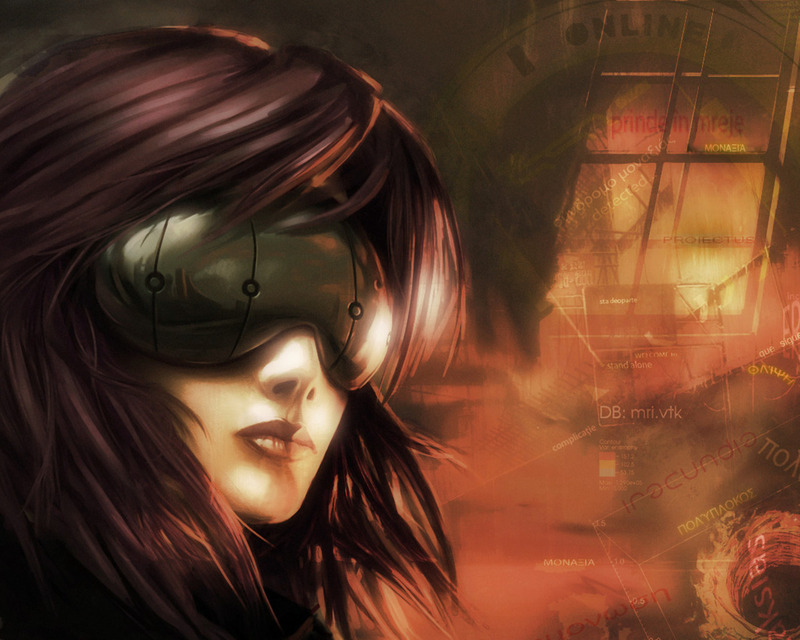 Taken to extremes cyberization as seen and read in the world of Ghost in the Shell: e.g. minimal cyberization of the brain where nano-scale interfaces are placed in the cerebellar region, permitting a pluggable interface by which you can communicate with others by mere thoughts and brainwaves. In all the stories problems are also displayed, yes, I know. In some cases those technologies opened a whole new world of cime. Often those are scenarios where terrorists or bad guys are trying to influence people by technology on which people learned to depend. And some of those problems will be there when you try it for real. So, safety is utmost important. There always have to be secure ways to protect the owner. And we could discuss if we want people to be more dependend on technology. It bears chances and risks. However, all new things suffer difficulties in the beginning. And if you don’t try anything new, you won’t be able to create anything. So, my wish from you, Apple, is to build a technology similar to the above which is portable, small, easy-and-safe-to-use and by which I can communicate, read, listen to music, view videos, archive, photograph, … I picked you out of all the possible companies because you always managed to inflame the people with your products. Furthermore your designs are intuitive, pretty and intelligent. Which will become more important for a technology/device which will probably be ubiquitous for people. You care for the overall experience and I trust, you are already on the case.